You may have come to know that in the news these days about the recently happened Meltdown and Spectre security flaws that have raised serious concerns in vendors and they have rushed to fix the issues on their products to the fullest. The security flaws have hit the world of technology by storm and it has affected to all of the contemporary processors and damages almost all of the operating systems such as Windows, Android, iOS, MAC and plenty of others. No matter what either these are gadgets or computer machines. 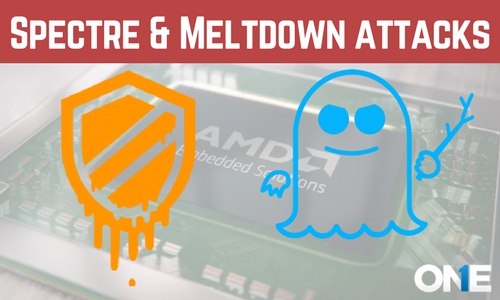 The newly introduced two of the major processor vulnerabilities of all time that are known as Meltdown and Spectre are creating huge security issues and the people that are in the business are looking forward to fixing the issues as soon as possible. The security flaws not only have appeared in a couple of operating systems but on the other hand, almost all of the renowned products OS such as windows, MACs, android, iOS and others security is at stake. The issues have appeared in both cell phones gadgets and as well as on the computer machines that have developed since last 20 years. Spectre and Meltdown are the ones that have recently discovered security flaws of processors from Intel, ARM, and AMD that openly provide the black hate hackers to get access to the password keystrokes, and the process of converting information known as encryption keys and the personal piece of information from an open application. 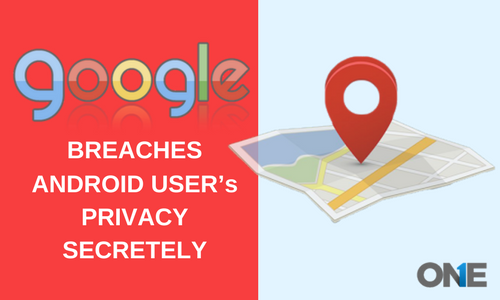 The security flaws have discovered by the many people that include the member of Google’s Project Zero that has shocked to the entire I.T world. On the other hand, it was also discovered that the issues had been present in chip design for last 20 years. Furthermore, the issues have damaged dozens of companies’ processors, and finally, these have appeared in most of the companies devices whether these are smartphones gadgets or computer devices companies and even in web service providers. These two security flaws in major gadgets and devices processor enable the black hat hackers to speculate the execution and then welcomed to the memory of the devices and the gadgets to steal or hack all of the confidential information on the applications running on the devices. At the end of the day the hackers would be able to steal the passwords, login credentials and other secret or private information that can make you empty financially or damages you morally. 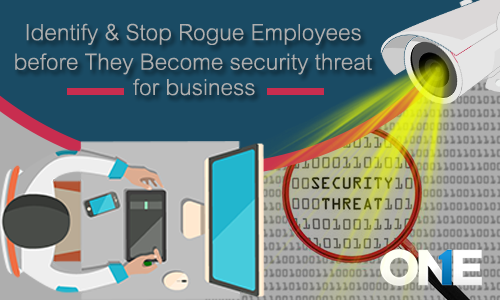 In the year of 2017, we have heard about the cyber ransomware attacks that have completely shocked the entire world and the entire world online security was fallen. It had damages even all the major and developed countries that are known as the pillar of the tech-world. However, the reports have stated that spectre and meltdown security flaws are bigger risk then the previously attacked tools that hackers have used such as crypto-currency mining malware that has been spread through the Facebook messenger by the Iranian hackers and the recently hacking tool that have been used on military personnel to hack the personal android phones to getting access into the personal information such as photos, videos, and the data as well. Why Spectre & Meltdown are far dangerous than others? 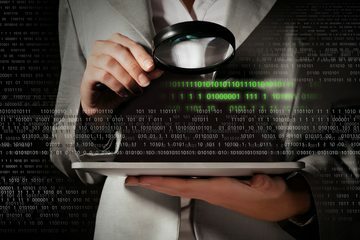 The computer devices and the cell phone gadgets have been attacked over the years, but the attacks have been made by the skill full PC black Hat hackers or from the brown hat hackers. So, the strength of these hackers in the world would be in dozens, and the attacks can be tackled with the help of strong passwords, updated programs installed within the cell phone gadgets and computer devices. On the other hand, the attacks usually happened to steal the valuable information of the target in order to manipulate it for making money. However, these attacks were handled over the years by getting the cloud computing services and by using the cell phone & computer data security app or with the data backup apps. But when it comes to the Spectre and Meltdown security flaws these are impossible to stop because these are present in all the operating systems that have developed since last 20 years and now these have discovered. That’s why it is the major concerns for the vendors to fix the issues among all the products of cell phones and computer machines that are running with the iOS, Android, MAC, windows and plenty of others. There are few US-CERT that have advised that only true patch for fixing these type of issues is to replace the chips, but the people have their view that this would be less applicable for the general public that already has major companies products that are running with the different operating systems such as windows, MAC, iOS, Android and plenty of others. The vendors have made their ways to fix the security issues and firmware updates. On the other hand, reports also stated that the Meltdown flaws have already been fixed by all the major companies such as Microsoft, Apple, and Google, but the spectre does not seem easy to handle and continues hunting people. The might Microsoft has introduced band security update (KB4056892) for Windows 10 in order to fix the Meltdown issue and also has introduced for Windows 7 and 8 in the current year in the month of January 9th. In-case user is using the third party anti-virus software then it would not install the fixes itself. So, if you are facing problems in the installation process then you need to turn off security antiviruses and you may have to use the Windows Defender or Microsoft Security necessities. Apple has come to the point in its advisory “All the iOS gadgets and devices are affected, but there are none of the impacts on the customer’s devices and gadgets at the moment. To prevent the damages against the Meltdown issues, Apple has come up with the mitigations in iOS, MAC and Tv OS has yet to plan to introduce in Safari in order to prevent the Spectre in the upcoming days. We have added a video demonstration about this new in details. The android users recently have versions of the mobile OS that was released in the January 5 current year as to take part in the Android security patches updated, According to the Google. So, if you are using the cell phone gadget owned by Google, like Nexus or Pixel, your phone may install the updates itself and you may need to install the updates on your own. According to the tech-giant, there is no swearing issues have come up either due to the meltdown or from Spectre on ARM-based Android phones. It has discovered Firefox version 57.0.4 that has added the mitigations for both Meltdown and Spectre attacks in real time. So the user should install the updates as soon as they can. Google has also come up with the fixes against the Meltdown & Spectre exploits on January 23 at the release of Chrome 64, that will have mitigation to prevent your desktop and phones from any web related attacks. The Spectre and Meltdown security flaws within the all operating systems of cell phones and desktops and for the web services providers. A user can download the released patches in order to protect their devices and gadgets to the fullest. Spectre and Meltdown have hit the IT industry by storm, almost all the gadgets and machines may seriously be got infected. Vendors are rushing and pushing for fixes to all the major products such as androids, windows, iOS, MAC, and others. The mitigation patches have released form the major companies.